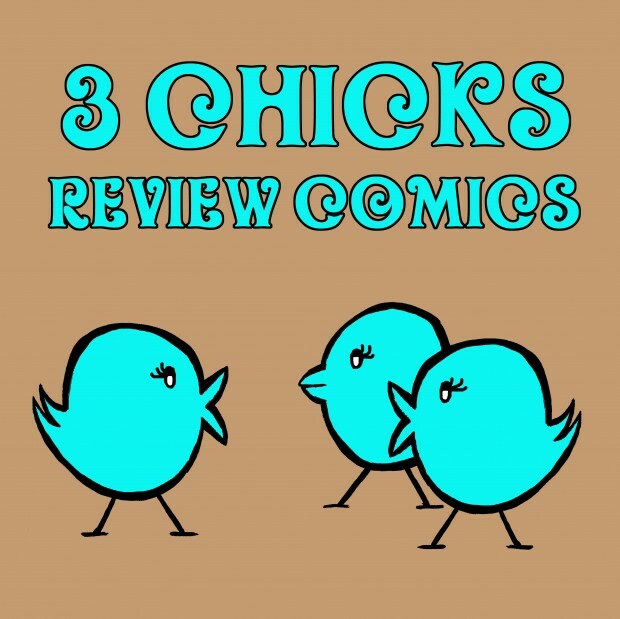 You are currently browsing the tag archive for the ‘3 Chicks Review Comics’ tag. 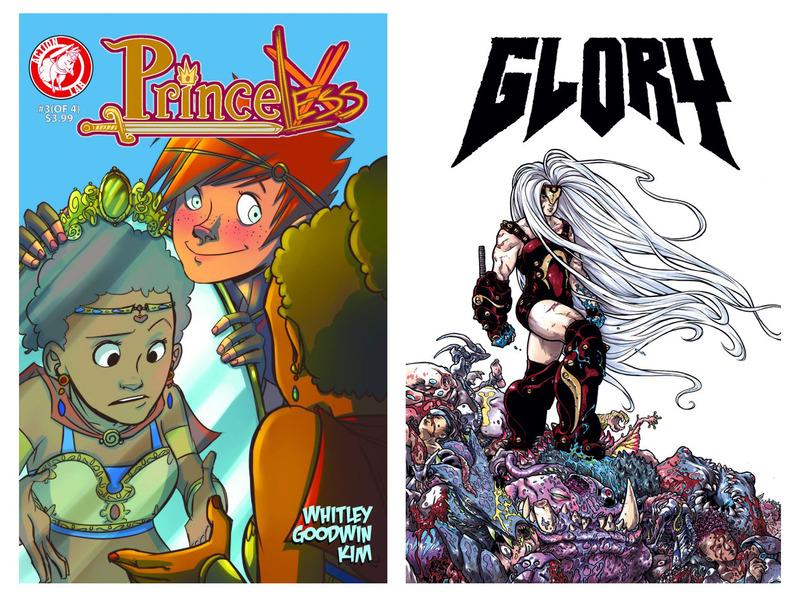 3 Chicks Review Comics – Episode 033 – The Best of 2011 Cast! 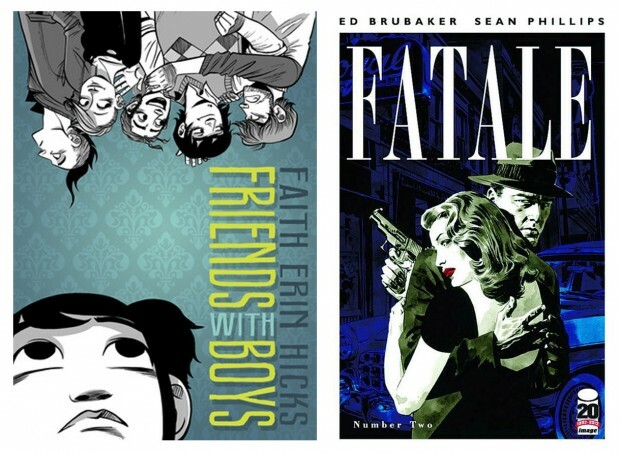 A new 3 Chicks Review Comics, the Best of 2011 Cast is up today. Head on over to CSBG and check it out! 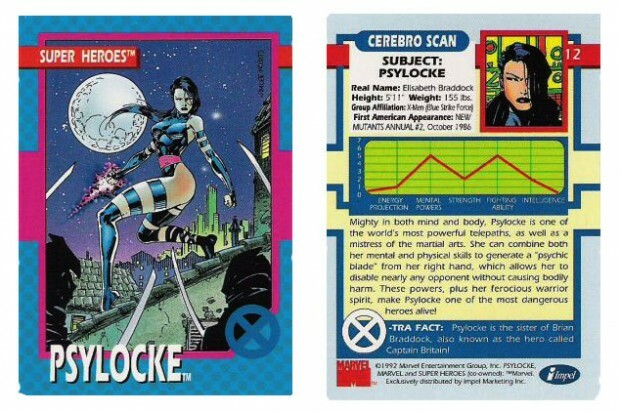 A new episode of 3 Chicks Review Comics is up on CSBG. 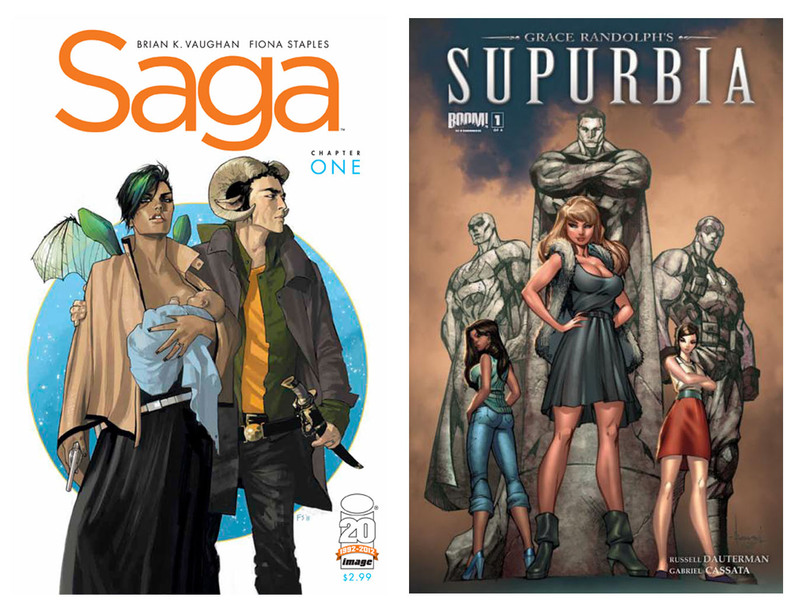 In this episode we review three comics, talk about the Womanthology project, give a shout out to an awesome female writer of comics, and Maddy sings the entire Mr. Burns song “See My Vest” from The Simpsons! Check it out!